WMW Performance Cooper S engines. 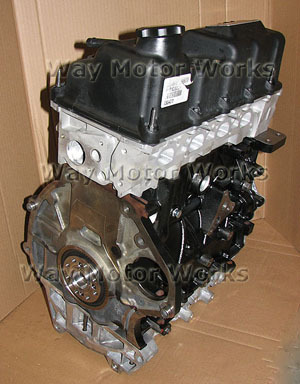 Way Motor Works has been working on MINIs since they came out, and over these years we have learned a lot about what does and does not work. 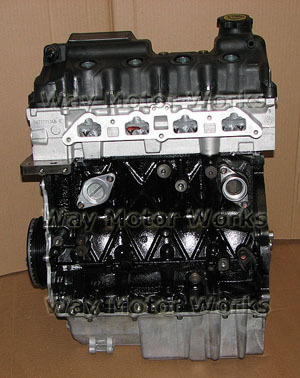 With all that we've learned we can now offer our WMW Performance Cooper S crate engine. 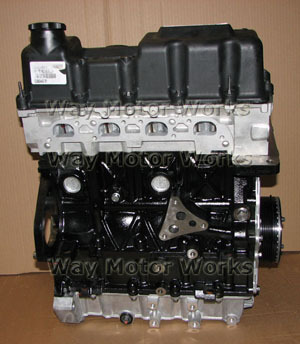 We are offering a few different engine packages from mild to wild. All of our engines our built to our specs to ensure long life, reliability and of course power. Each one is hand assembled with care and all new parts. 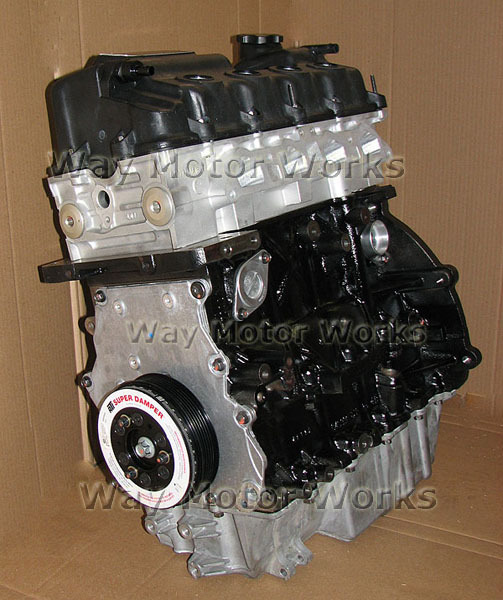 WMW Standard Cooper S Engine has all the above including standard pistions with stock compression ratio, stock connecting rods, stock size intake and exhaust valves, stock camshaft. This is a stock Cooper S engine just rebuilt to make it reliable. WMW Performance Engine includes All standard parts plus: CP performance pistons stock compression ratio, ATI super damper crankshaft pulley, stock connecting rods reworked for better performance, WMW ported and polished head with oversized ferrea intake and exhaust valves, performance camshaft, and WMW baffled oil pan. WMW RACE Engine includes all standard parts plus: CP performance pistons w/ higher compression ratio, ATI super damper crankshaft pulley, performance connecting rods, WMW ported and polished cylinder head with larger oversized ferrea intake and exhaust valves, race camshaft, and WMW baffled oil pan. Call with questions on performance and price, or to have one built to your specs. what are these engines making for horse power on average?